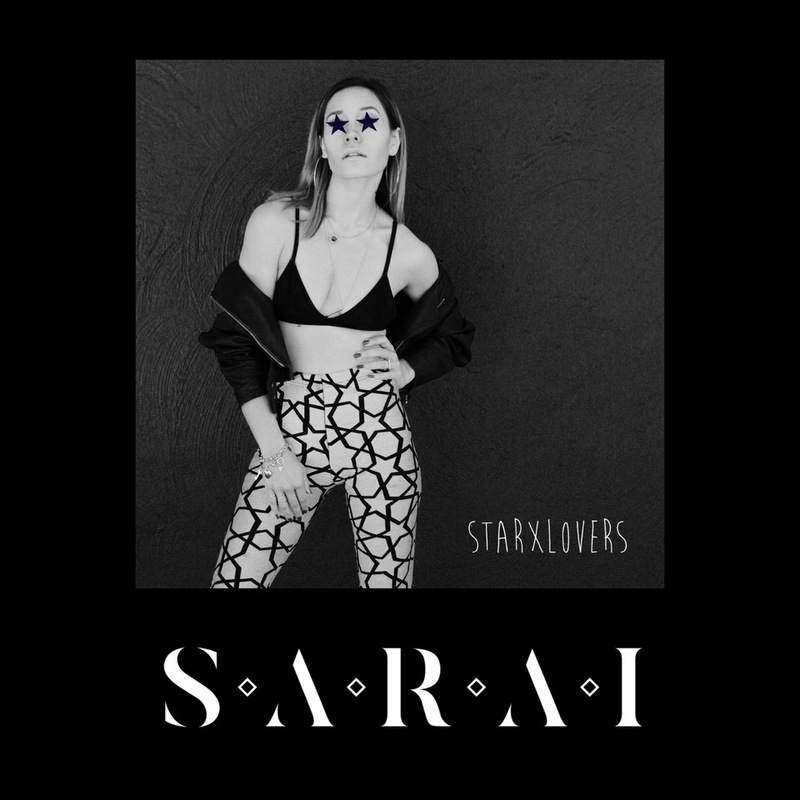 Sydney-based singer songwriter Sarai is turning up the heat, with the release of her latest single ‘StarXLovers’. The track is the follow-up to her October release ‘Make It Even’ and once again sees her trading in her more soulful roots for a more mainstream dance/pop direction. And, we’re happy to say, it’s paying dividends. ‘StarXLovers’ is a sensational little track with a minimalistic, driving beat that gives Sarai the perfect opportunity to lay those sharp vocals over the top. “‘StarXLovers’ explores the question of commitment. After the fated crossing of paths, after the feelings of destiny and confessions of love lose their passion, are we more?” Sarai ponders.